mekedattu | Kenneth Anderson, The Hunter Conservator and the Inspiring writer! Megamalai weekdays trip-Team Bhp follow up. Ettina bhuja and Mudigere Trekking report. 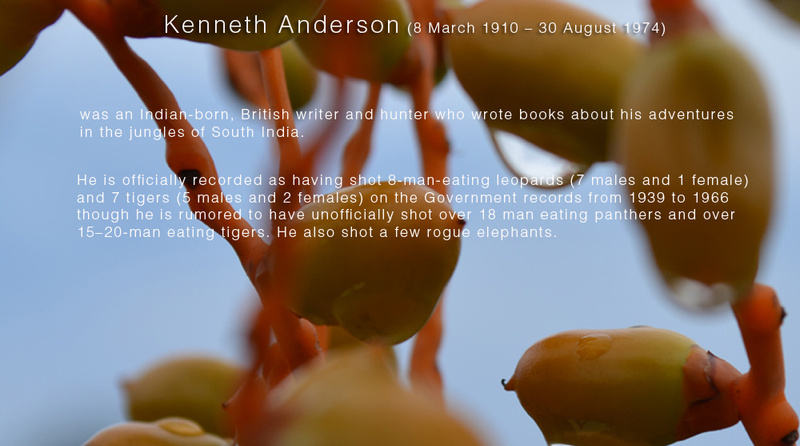 Kenneth Anderson, Like Jim Corbett, was an avid Nature Lover.His Books inspire many though originally written 70 years ago.Those days, the wild life abounded and hunting was not prohibited. Many Kings have involved in Hunting, but none has the interest to document it for the future generations, whose chance of Hunting or learning about the Jungle folks were practically nil..
21st century dwellers like us are thankful for the wonderful insight of Kenneth anderson and Jim Corbett.Besides the interesting bedtime stories they have written, the true documemtation of clever jungle folks amazes us always, without their efforts, we would have missed all that joy of reading!! Sangam Panther, A Picnic spot today! 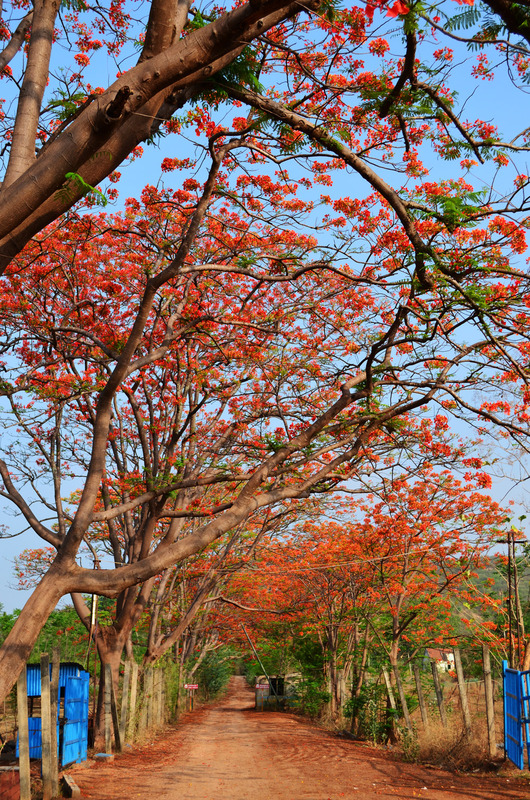 Touring and trekking in and around Bangalore is a bliss! Because of its close proximity with near by wonderful places! 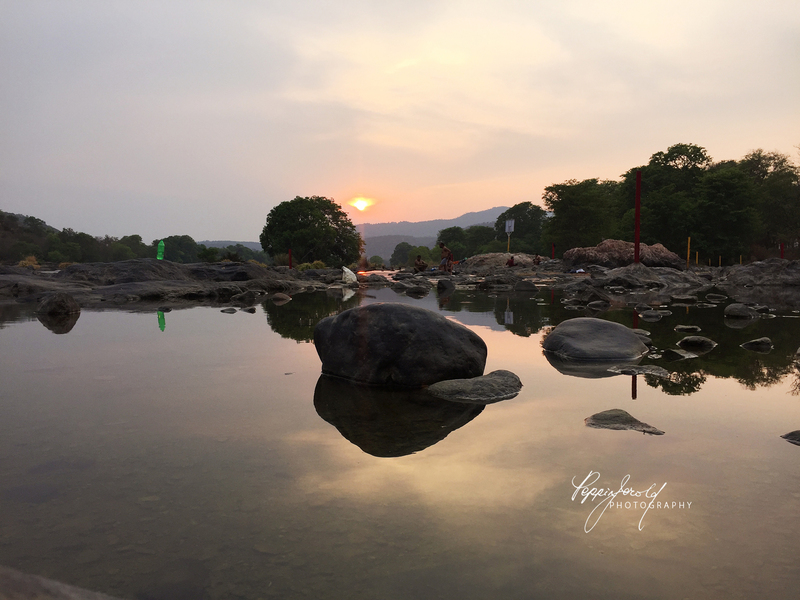 Sangam is one among those cute spots. Many, many years ago, Hunters like Kenneth Anderson have visited these places for wild life hunting and adventure sports. Those days, these were remote places and the cultured crowds were non existent, only Villagers and cattle. It always amazes me to read the wild days in 1950’s and those bygone days, the greenery is in abundance, and the wild animals are always traceable. While, we did not have a chance to troll in those years, KA has documented those lovely times in vibrant detail. Sangam Panther story is one among those narrations.! Picnic spots are always great if you go with a friend or a group. 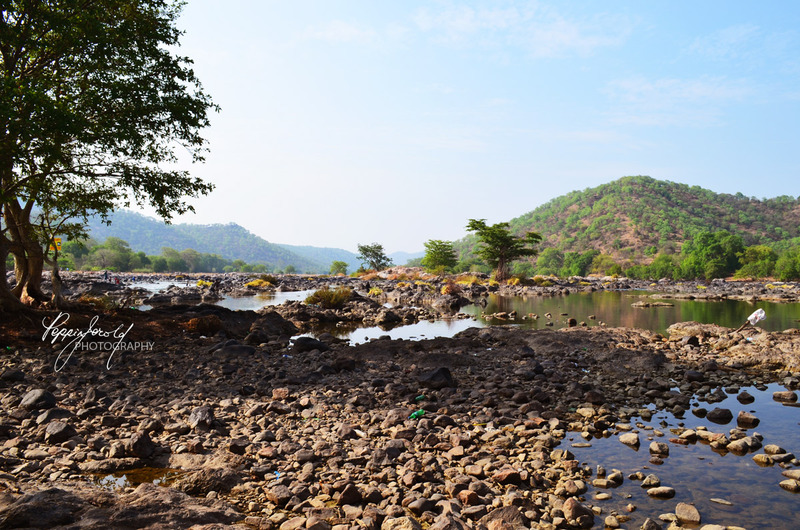 Sangam is a great choice for a day picnic with family near bangalore.And, summer might be a right time to visit because the water is crystal clear and no flood and undercurrent threat. 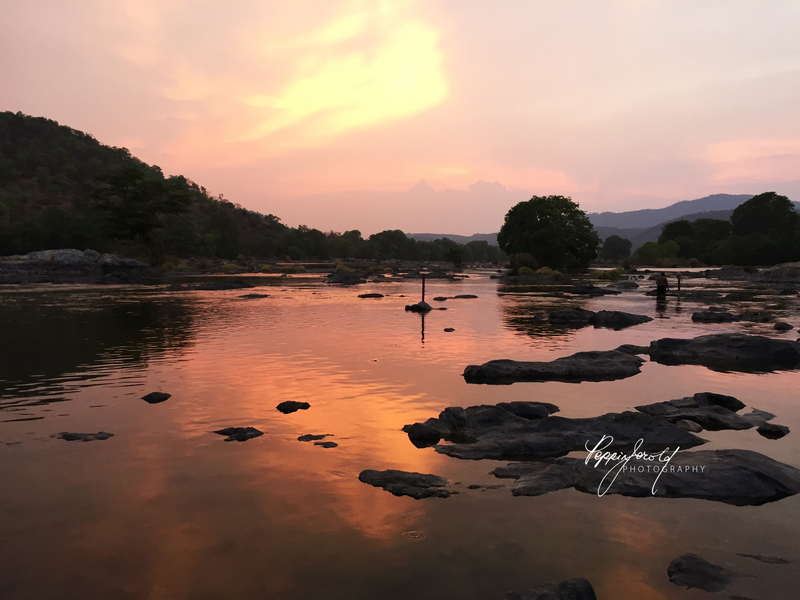 It’s a place, where the river cauvery and the tribute arkravathy merges.So the name Sangam, the union.And the famous mekka datu (make dat) is here.That is a gorge small enough for a goat to leap.Probably a fastest and a gifted goat! 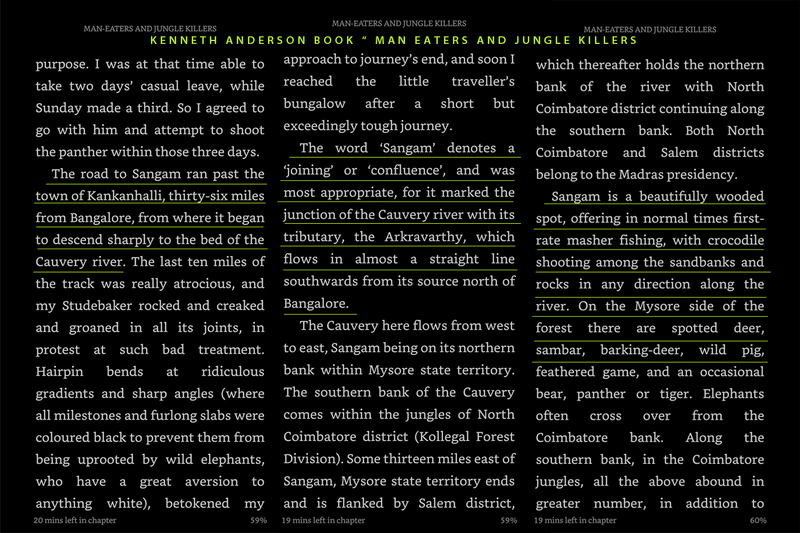 The reason Kenneth Anderson have gone to Sangam is, to shoot a man eating leopard.The beauty is, he have written about the area and it’s surrounding in a way that matches astonishingly perfect today. I have stayed in Sangam and cross verified every small details and just was speechless in his wonderful narration. Sangam is around 100 Km from Bangalore. After reaching Kanakapura on NH209, take a left turn to sangam on SH 92. 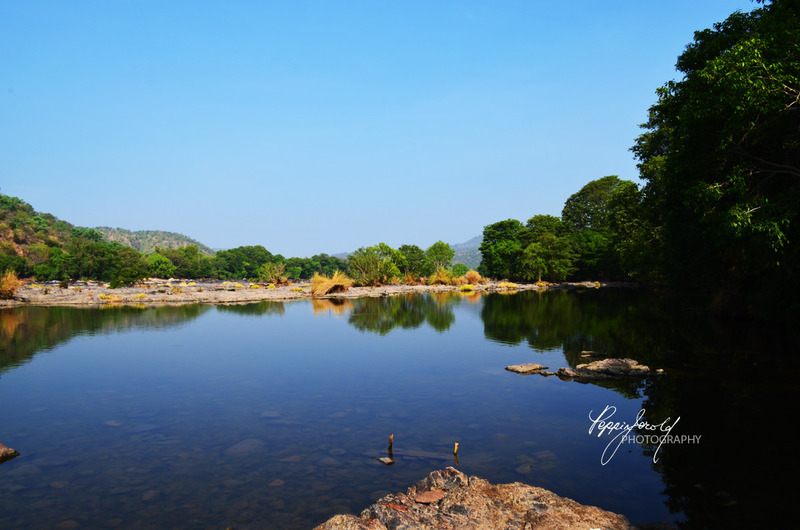 About 16kms from Kanakapura you will reach a junction, to the right of which is Cauvery fishing camp. 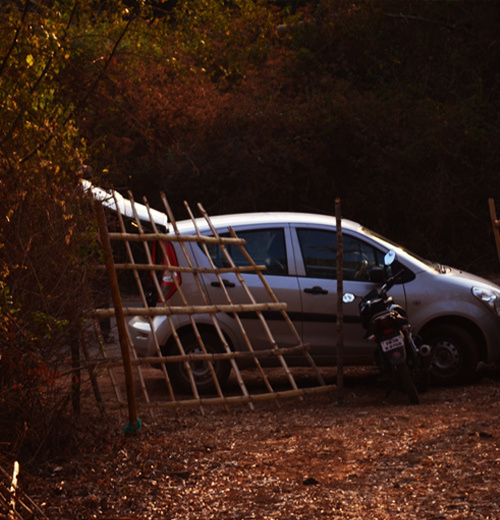 We reached in about 2 hours from Bangalore(with loaded traffic), and parked the car. This was late evening and we ventured in to the water of carvery by crossing the knee depth arkravathy river. 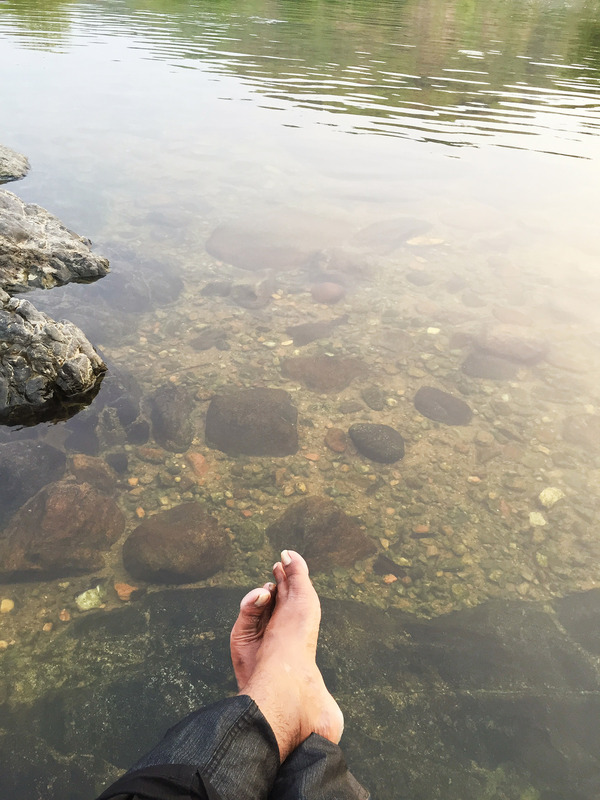 The waters were so pure and distilled,that tempts us to take a dip.We have roamed around the place for an hour, that inspired us to stay for the night in Sangam. The Night stay was in Mauriya Sangama ( Karnataka State Tourism Dept Hotel).It was a Pleasant stay, as, the rooms were air conditioned.The Beauty is, Kenneth Anderson stayed in this very spot long ago,and the old structure gave away for this new abode. 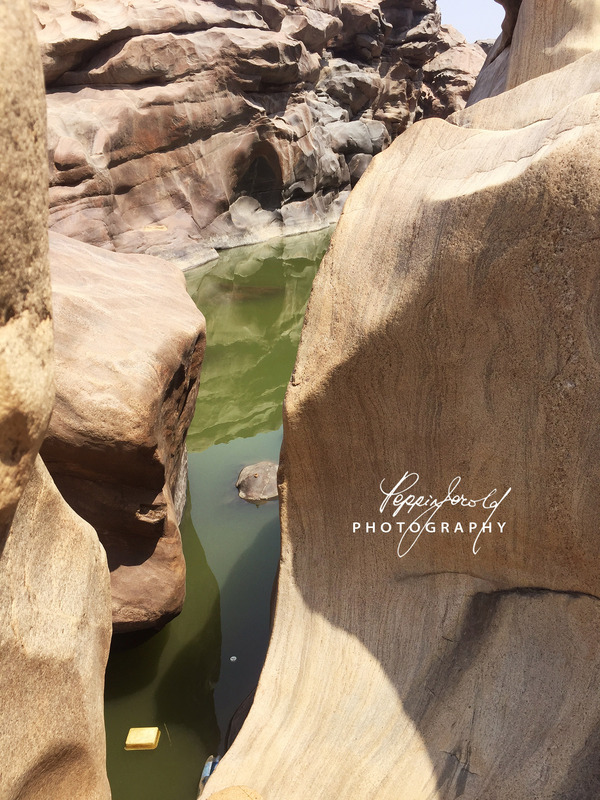 In the Book “Man eaters and Jungle Killers” KA described the locality and the villagers..The Moment you reach the river, you will see boulders and boulders….Very dangerously slippery. I was almost falling on every rock.No shoes can help you grip.And In flood, you wont even know where these boulders are, so even more dangerous in rainy days. 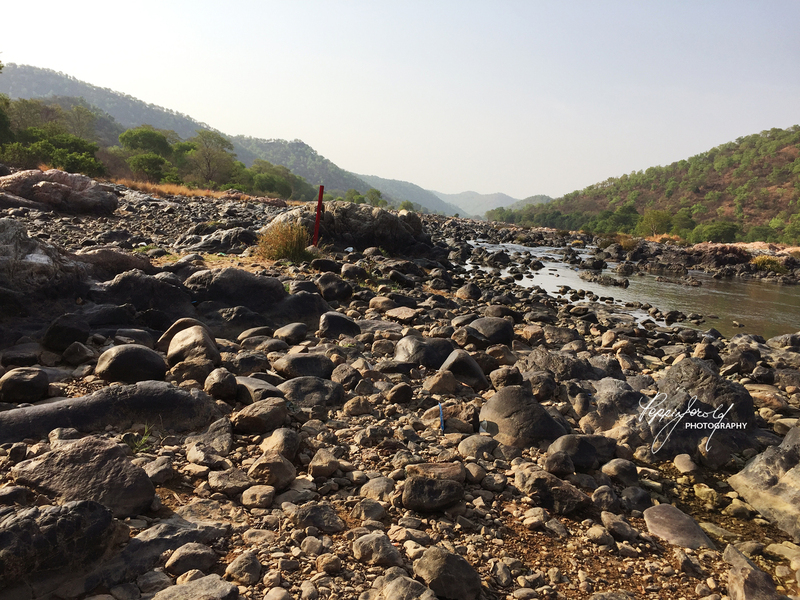 Kenneth, in the pursuit of the panther, have gone through the river side valley, which is, even now difficult.He walked, as the story says, along the cauvery river from sangam to makedat in the narrow cart road.This road leads to Makedat (mekedatu) at 5 kms distance. I and my friend tried walking in this route at the sunset, but somehow was afraid to carry on, so we decided to take the bus next morning..Not recommended if you are alone. From sangam to makedat(mekedatu), In the year perhaps some 1960’s he was searching for the panther’s footprint in the cart and ghat roads.Today, Only monkey’s foot print is available for all of us, But, the early morning bath at sangam is truly mesmerizing, as the waters were cold and clear. We had bathed, read the story once again , and took the bus to makedat(mekedatu) to see that river in gorge.There were a lot of security, as this place is a death trap.Chances of falling into the gorge is very high, and they say, crocodiles are also too many.Professional swimmers too lost their life in this area, because of the sharp rocks..You just can’t swim. 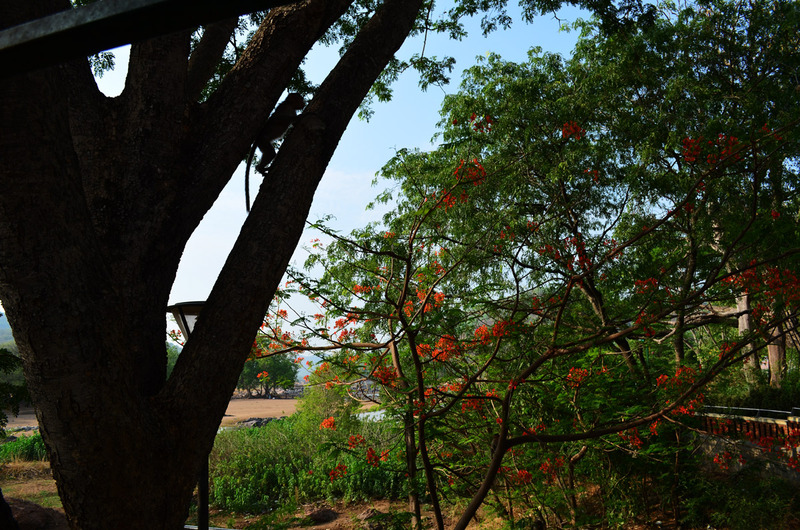 Galibore fishing & Nature camp entrance. 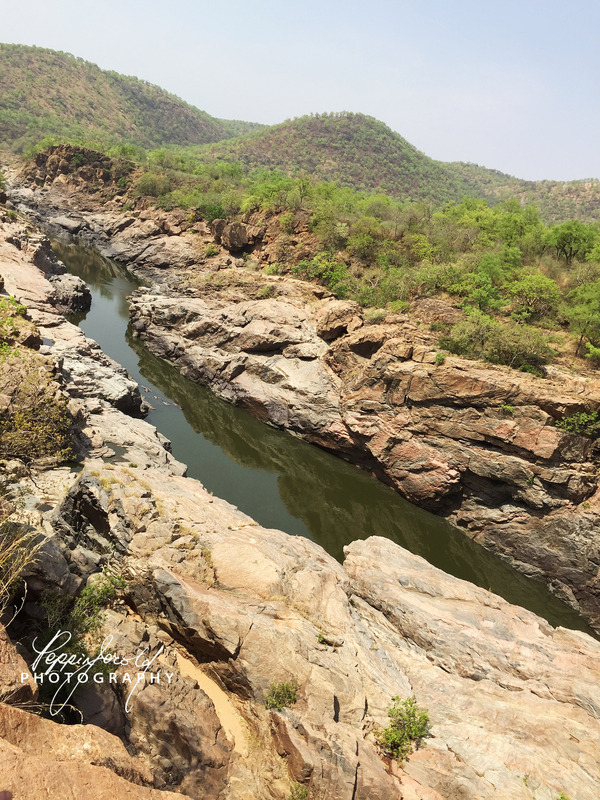 The Main Cauvery river flows from west to east, and in summer, it appears to be like pool but has depth and under current. Arakravathi tribute in the backdrop. Unique Boulders all around en route! All Rights Reserved. Kenneth Anderson Fan Site. Snaps are exclusive to Kennethanderson.in Written Permission Required to re use it.